Acoma Reserve is a new development in the Golden Triangle neighborhood, providing glamour and style in one of Denver’s most popular areas. 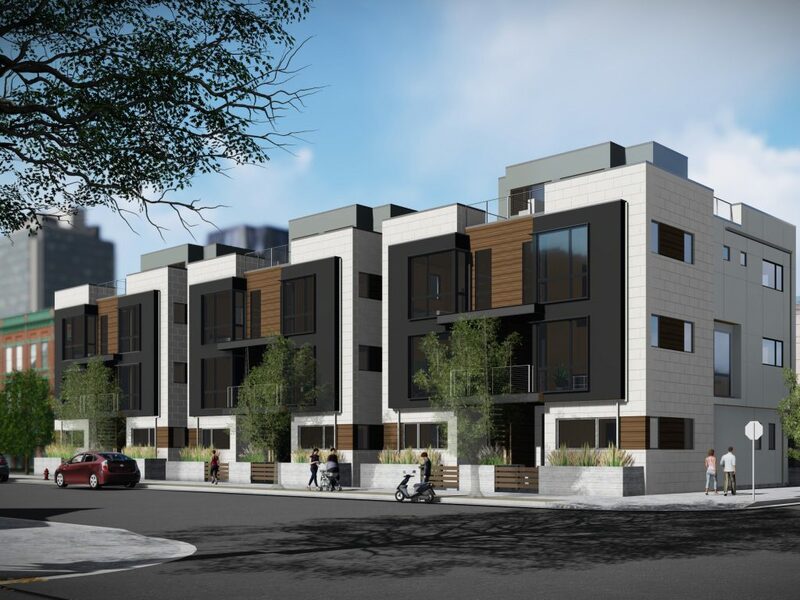 There are currently six units starting at $1,150,000 that offer open layouts, ample natural light, spacious rooftop decks with downtown views, oversized two car garages, privacy, and the ability for the buyer to customize their finish selections. 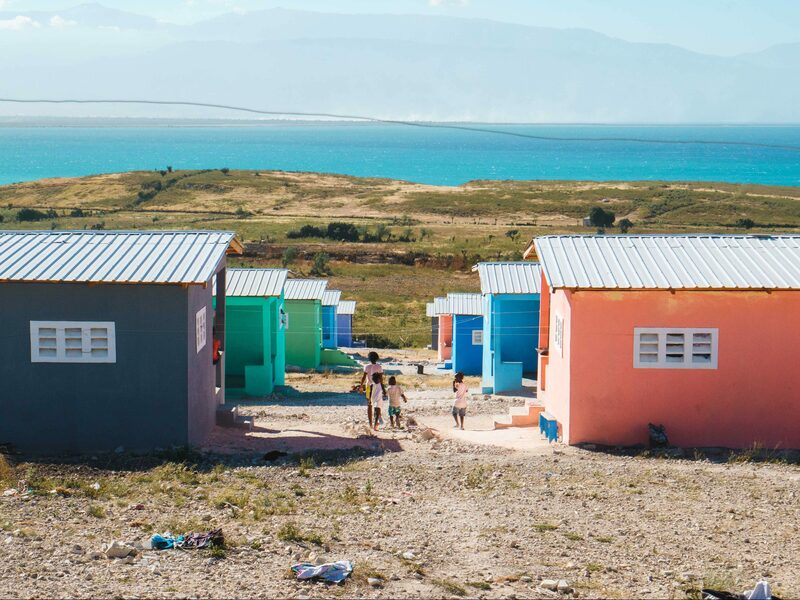 LIV Sotheby’s International Realty brokers Deviree Vallejo and Liz Richards listed this new development of three-bedroom, three-and-a-half-bathroom duplexes that provide the feel of a single-family home. 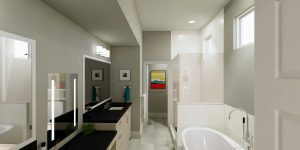 Positioned at the intersection of Acoma Street and W 10th, just south of downtown Denver, Acoma Reserve is sprinkled with contemporary architecture and historic charm. From the eclectic food, to the local art and music, these new developments are located in the sought-after Golden Triangle neighborhood, with so many offerings only a few blocks away. Close by you will also find high-end grocery stores and shopping, parks, schools, and cafés. Providing privacy and space, the project consists of three duplex buildings, which means every home is an end unit with abundant light from all sides. 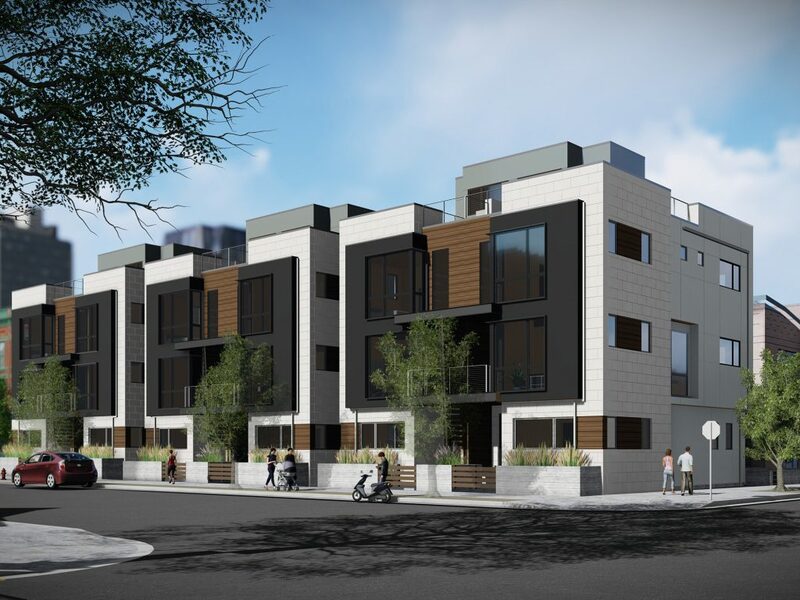 Each of these luxury-designed townhomes are 2,440 square feet and feature an attached two-car garage, three bedrooms, three-and-a-half bathrooms, and a rooftop deck. The beautiful standard features include quartz countertops, Kitchen Craft cabinets, designer tile, hardwood flooring, and Viking appliances. One highly unique and valuable option is the ability to add an elevator. 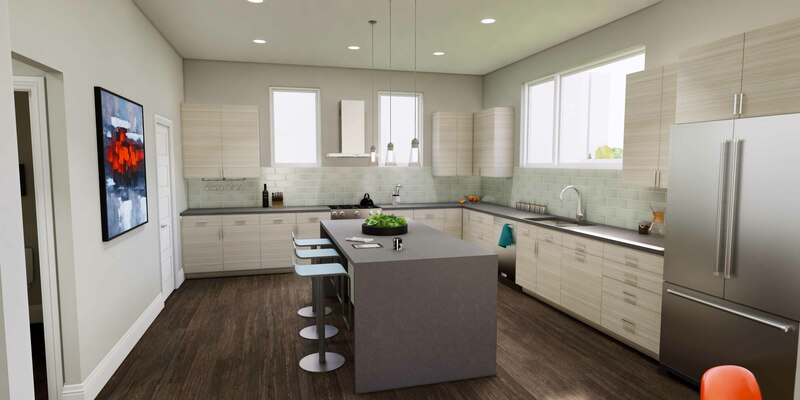 Every Acoma Reserve buyer will have the opportunity to truly custom-design their home by meeting with the design team to select finishes, appliances, and any additional specialty upgrades. 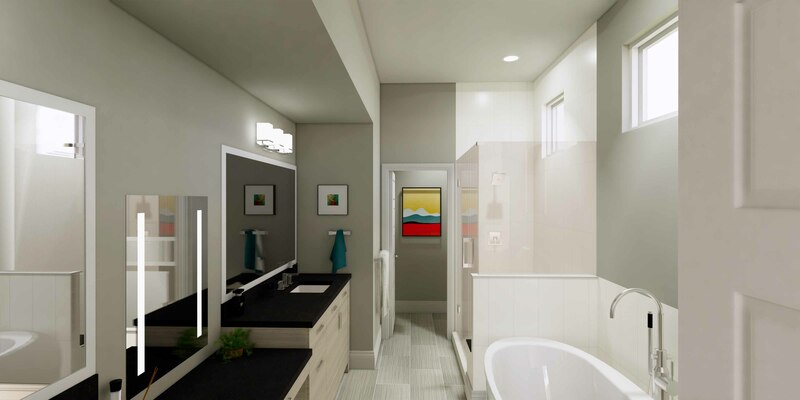 “This is not a cookie-cutter project, which is really appealing to today’s stylish buyers. From the business-casuals to the artists, you’ll find your place at Acoma Reserve,” said Vallejo. To learn more about the project visit acomareserve.com. To discuss options further, contact Deviree Vallejo at 303.931.0097 or Liz Richards at 303.956.2962. 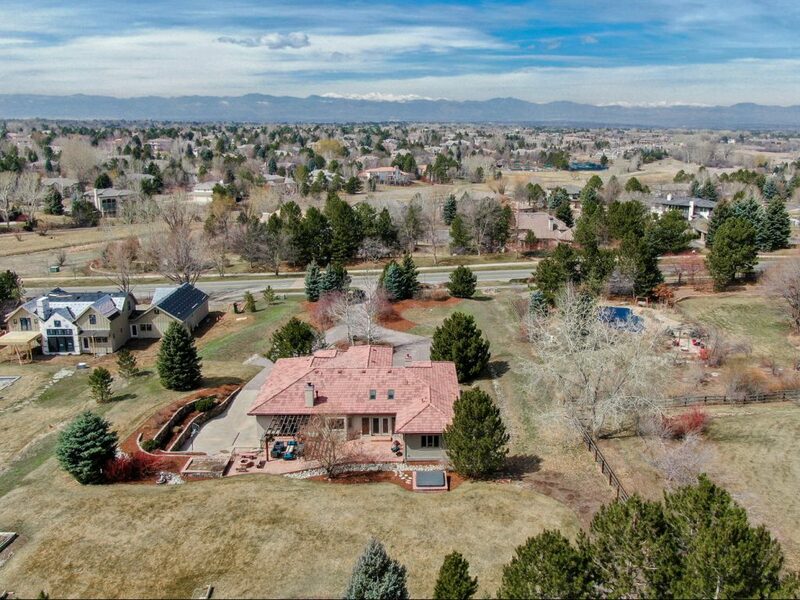 To list your home for sale with LIV Sotheby’s International Realty, visit livsothebysrealty.com or call 303.893.3200.